The Dorset Local Studies Collection contains published books and pamphlets on a wide range of subjects including archaeology, topography, geology, natural history and Dorset trade and industry. It contains over 15,000 books, Ordnance Survey maps and pamphlets about Dorset's local history, and is available at the Dorset History Centre. The book collection is essentially divided into two major sections: one arranged by town or village, and the other arranged by subject. copies of various magazines, periodicals and journals including 'Notes and Queries for Somerset and Dorset' (an antiquarian journal starting in the late 1800s and continuing to the present day), Dorset Life, the Dorset Year Book and various family history publications. Local newspapers are available on microfilm. 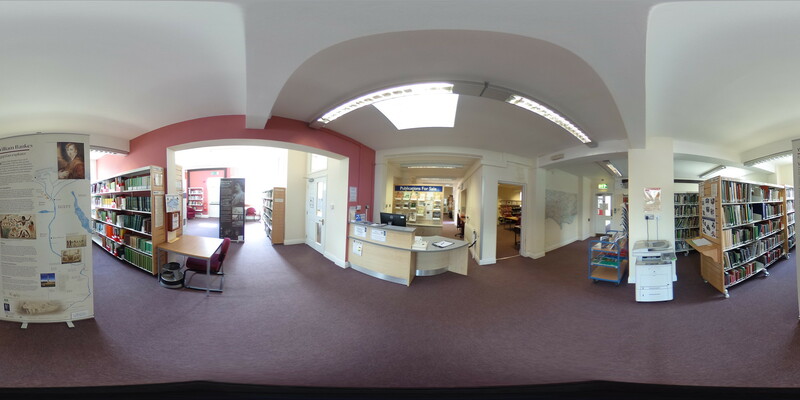 To search the Local Studies Collection you can use the online catalogue, simply select Dorset History Centre from the 'Library' filter menu.